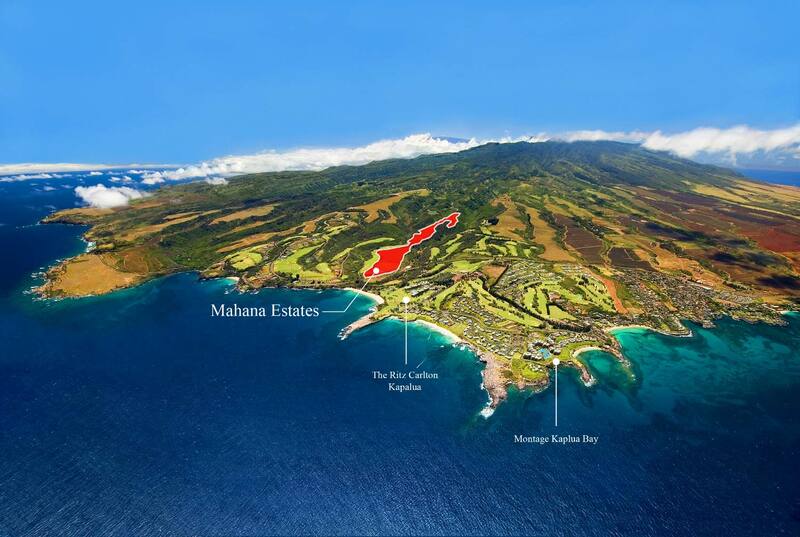 Mahana Estates puts luxury at your fingertips with 51 homesites located across 125 acres in the world-renowned Kapalua Resort. 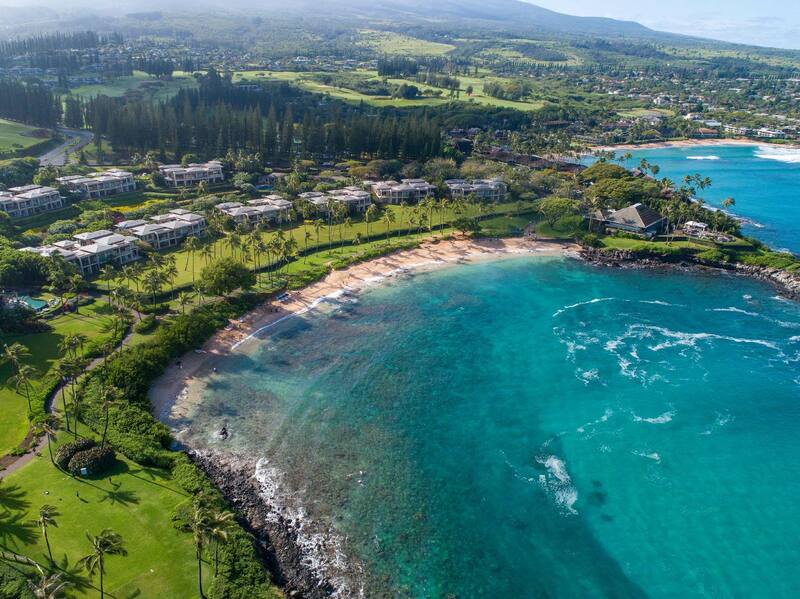 Each of the residences enjoy sweeping views of Kapalua Bay, the West Maui mountains and the renowned Plantation Golf Course. 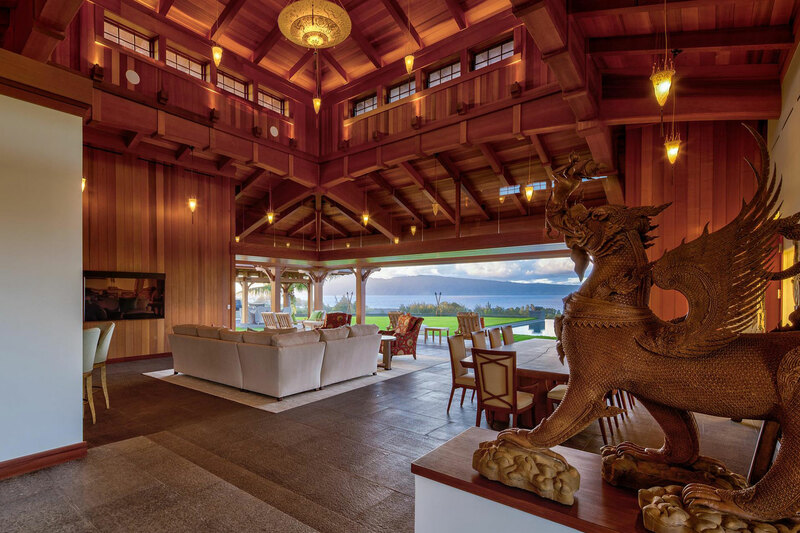 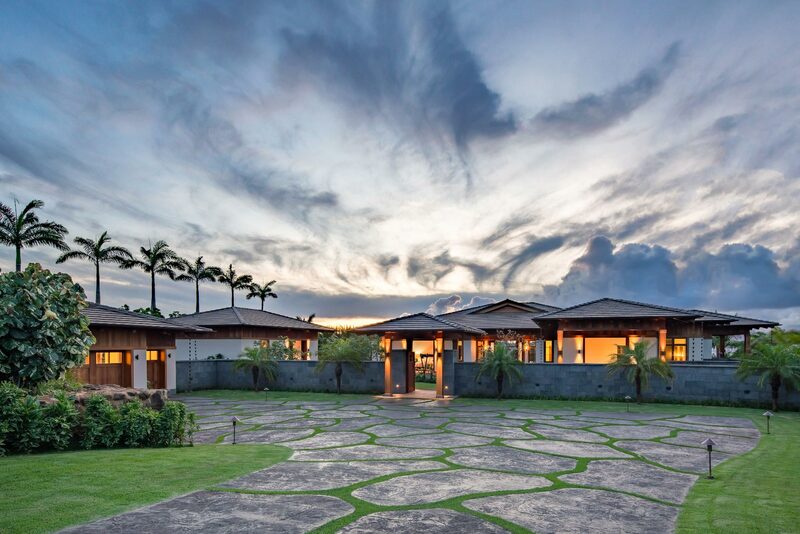 Located in a gated enclave, Mahana Estates is designed to enhance individual privacy while being just minutes from the sought after amenities of the Kapalua Resort. 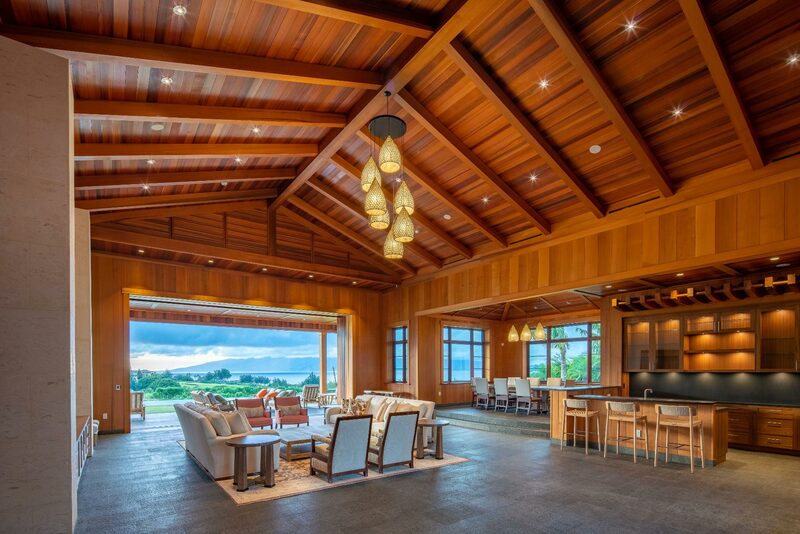 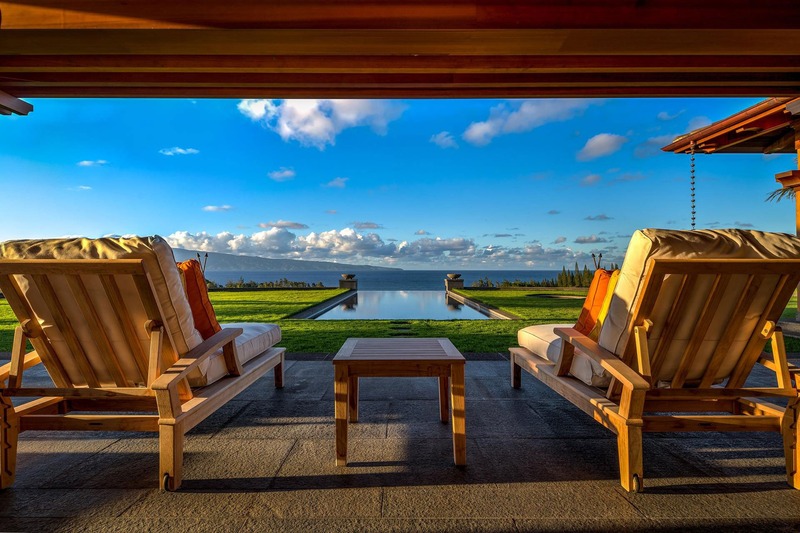 Call Mahana Estates home and you’ll find yourself in the heart of Kapalua renowned for its idyllic white sand beaches, breathtaking ocean views, and nestled in one of Hawaii’s largest nature preserves. 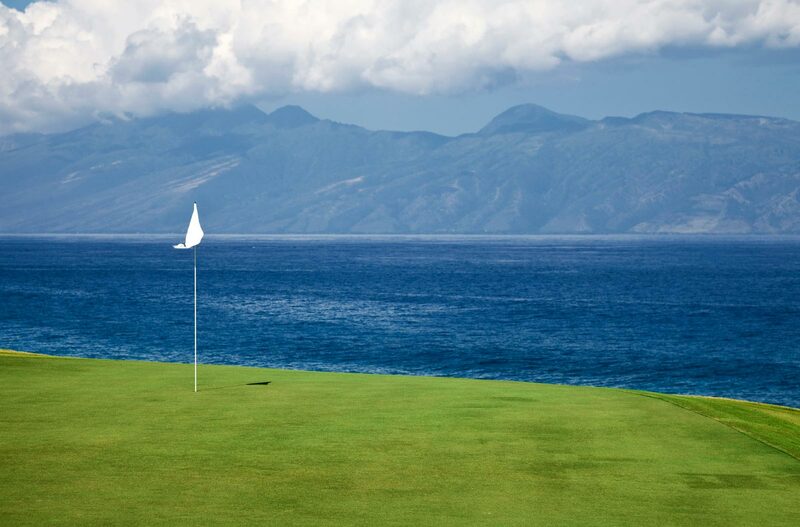 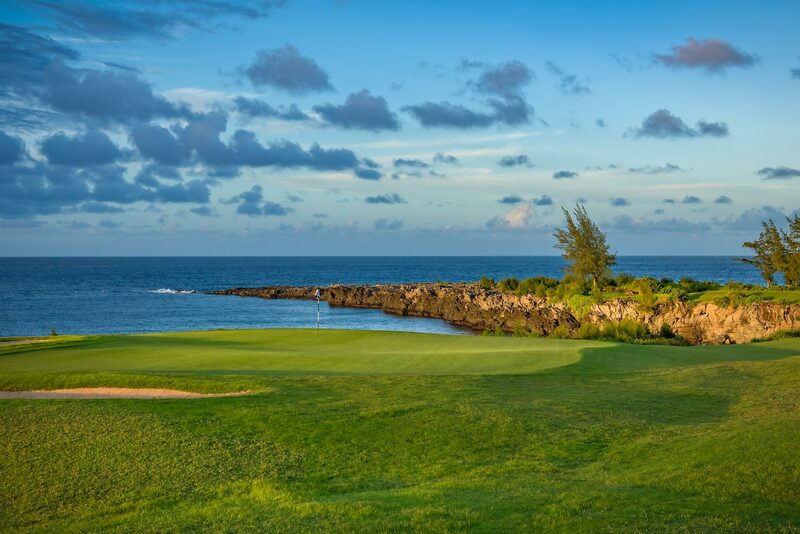 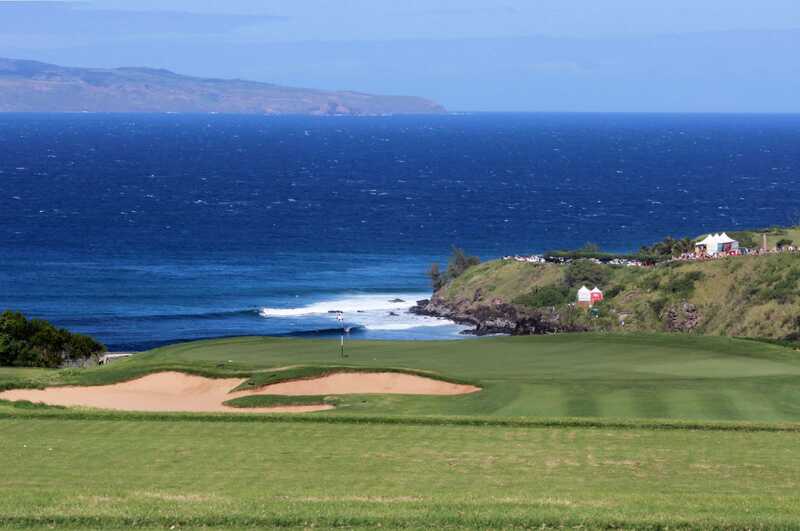 Peruse the island inspired boutiques, take a bite out of Kapalua’s delectable dining experiences, or tee off at one of the resort’s two championship golf courses.